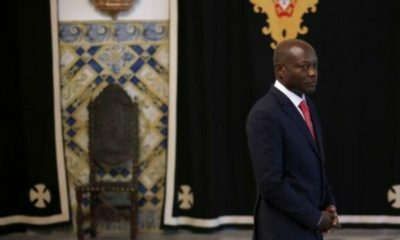 Guinea Bissau President, Mario Vaz, has named Baciro Dja as the new Prime Minister to replace Domingos Pereira who was sacked last week, an official has said. 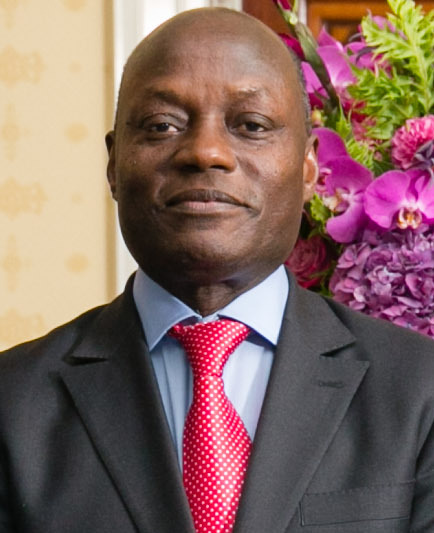 Dja is a former minister in the office of the president who was suspended from the ruling party, African Party for the Independence of Guinea and Cape Verde (PAIGC). The new presidential appointee was not chosen by PAIGC, the biggest parliamentary party that is supposed to propose the prime minister’s name. Early this month, Dja was suspended from his post as the third vice-chairman of PAIGC by the party’s disciplinary committee for allegedly undermining the party’s chairman, Simoes Pereira. 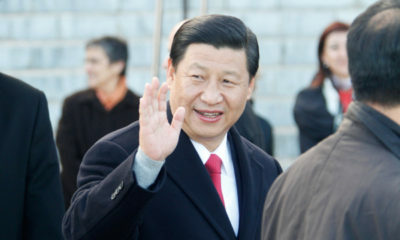 He had resigned in June from government following a misunderstanding with the sacked prime minister. Vaz said he made the decision after holding talks with parties represented in parliament. PAIGC, which had been engaged in a dispute with Vaz by proposing that he reappoints Pereira, has opposed the president’s new appointee. Last week, parties represented in parliament demanded the respect of the Constitution and urged the president to retain Pereira. Vaz and Pereira are both members of PAIGC, the party that emerged victorious in 2014 parliamentary elections with 57 seats out of 102. Legal experts say if parliament fails to approve the new nomination, it will be dissolved and legislative elections will be held within 90 days as stipulated in the Constitution. Since gaining independence in 1974 from Portugal, Guinea Bissau has witnessed a lot of political instability caused by military coups. The instability has transformed the country, which is the poorest in the world, into a drug trafficking hub. 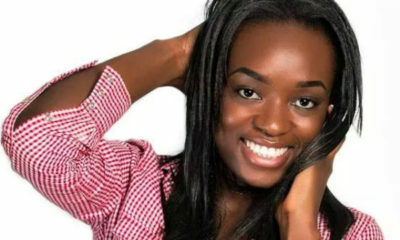 Meet the African Queens at the 2014 Miss World Competition!